Highway D1 - exit 260 Kromeriz - vychod, on the 1.traffic lights turn right, 2.traffic lights turn right again- direction Chropyně. On your left hand side you will find premises of companies Magneton and Rovina. 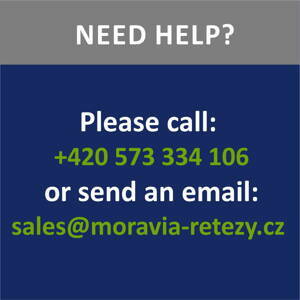 Moravia Retezy is located in this area.